The popular Ursuline Convent pantomime presented every two years is here again. 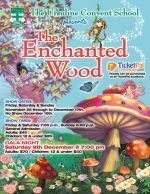 The Ursuline Convent School students and Alumni take to the stage in this year’s production entitled The Enchanted Wood. 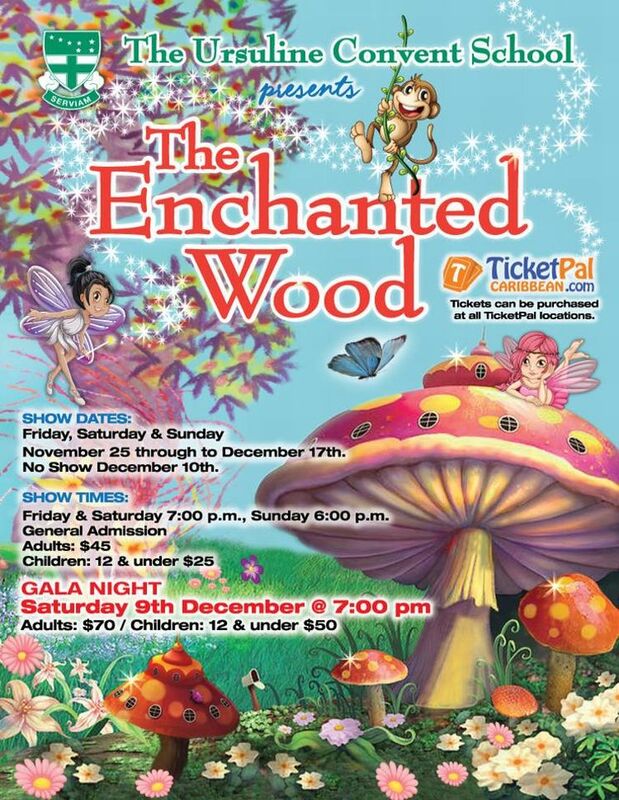 The show is based on the book written by beloved storyteller Enid Blyton and adapted for the stage, with a touch of Caribbean culture by Toni "Acka" Johnson. Shows on Fridays, Saturdays and Sundays, except Sun Dec 10th. Show runs until Dec 17th.